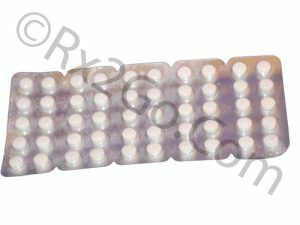 Coreg Generic (Carvedilol) is an alpha- and nonselective beta-blocker used to treat high blood pressure and heart failure. You can easily buy Carvdilol here at Rx 2 Go Pharmacy. 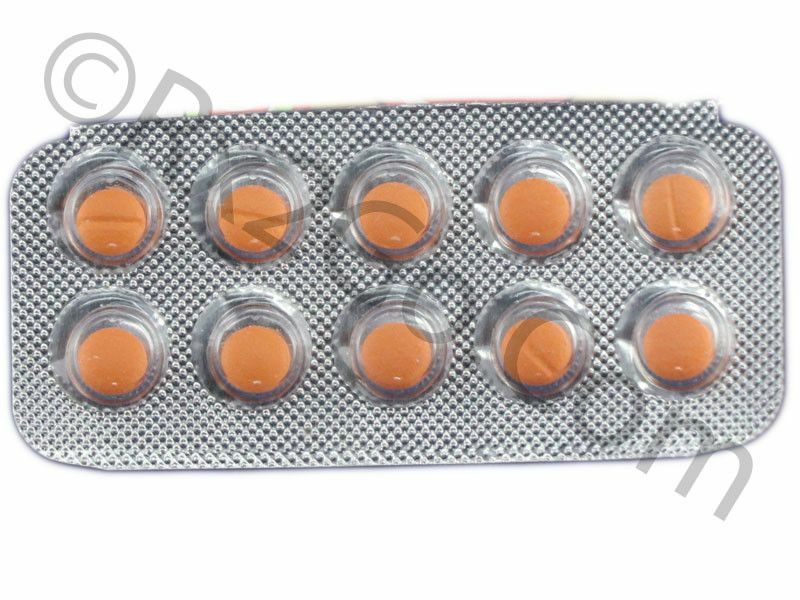 Manufacturer: Cipla Brand Name: Coreg Average Delivery Time: 10 to 14 days express shipping - or 3 to 4 weeks for regular shipping. Buy Clonidine Online to be used to treat hypertension (high blood pressure). Clonidine is the active ingredient found in Catapres and Kapvay. 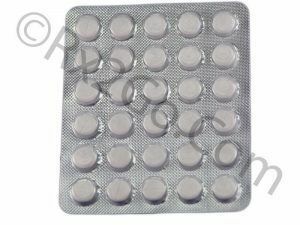 Buy Propranolol HCTZ Online to be used with or without other medications to treat high blood pressure (hypertension). Propranolol HCTZ is the active ingredient found in Inderal and Inderide. 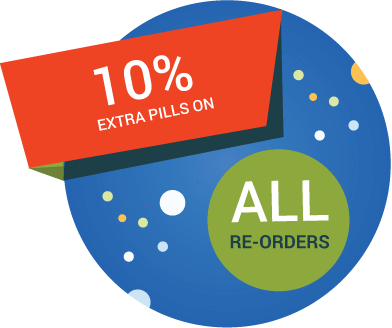 Buy Hydrochlorothiazide Online to be used as a diuretic drug that acts by inhibiting the kidney's ability to retain water. Hydrochlorothiazide is the active ingredient found in Apo-Hydro.